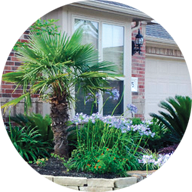 Providing landscape design, hardscape design, and lawn maintenance services to residential and commercial customers in the greater Houston area. 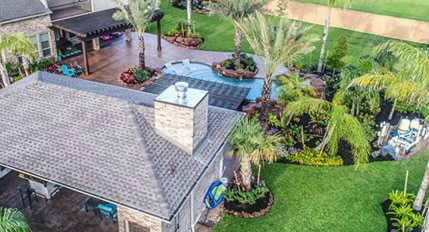 It is our mission to bring the homeowners vision to life through superior design, a seamless buildings process, and ultimately, a finished product that goes above and beyond all expectations. 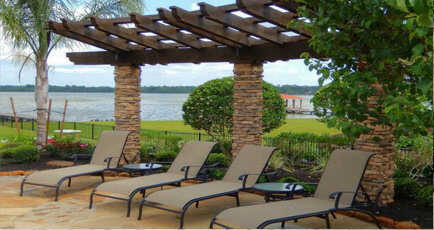 Our goal is to provide a beautiful outdoor environment that is inviting, healthy and comfortable. 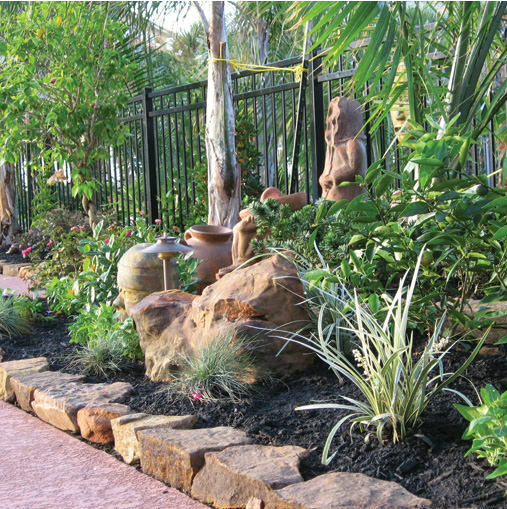 Homeowners can be confident in our team of experts who are dedicated to landscape design and construction. We want people to love the outdoors as much as we do! I hired Yardbirds in the early spring to help with my yard. They have done a great job getting it healthy again. Additionally they are very responsive to voicemails and any time I have a concern pertaining they promptly send Jason out to assess the situation and provide a treatment if it is needed. 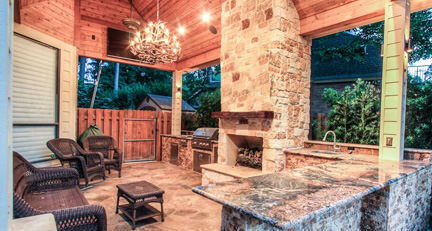 I had a great experience with our YardBirds outdoor lighting project. Corey was our consultant. 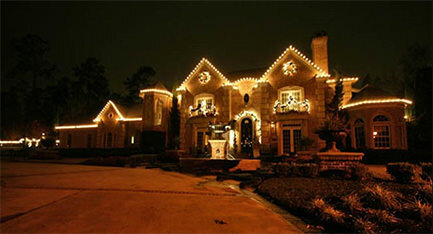 When he arrived at the house, he asked us about what we were hoping to accomplish. Where he thought there might be a better option, he explained his reasonings based on previous experiences. He sent us a detailed proposal that allowed us to understand exactly how the cost was calculated. This was useful in comparing other vendors. Ultimately, I found Corey’s proposal and recommendations to be better then other vendors. Once we decided to move forward, we were contacted by the install team. They did an excellent job in placement based on our discussions with Corey. 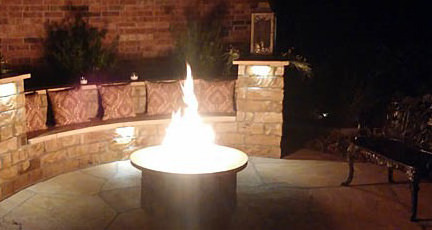 Although the cost for professional installation is more than buying a lighting package kit off the shelf at the local big box retail store, the quality is much better and the end product design looks awesome. 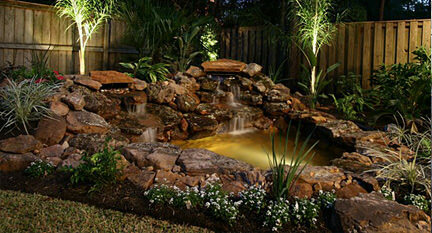 I would definitely recommend YardBirds Landscaping to others considering an outdoor lighting specialist. We just bought a new house and our landscaping needed a little updating. I have seen YardBirds trucks all throughout Kingwood, but when I saw them in The Woodlands, I figured I had to call. I was so impressed on how professional and knowledgeable they were. The owner, Corey, personally came over to talk about options for my yard and explained why certain things needed to be done. 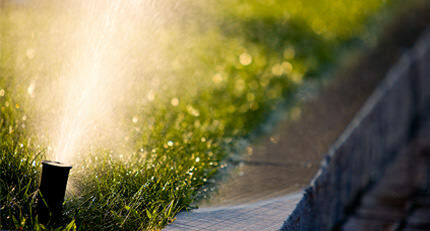 He pointed out my sprinkler system flaws and drainage problems and said they could fix it. He didn’t push for a sale but told me I needed to have it done to avoid further issues. Needless to say, they got the job and I highly recommend them. Great company. Always willing to go beyond what the job is to make me happy. They really made my yard go from horrible to wonderful. My house was for sale for 43 days before I called YardBirds and I couldn’t sell the house. With YardBirds help in the yard, I was able to sell the house within 13 days after they came to my house. They really brought life to my yard and made my house look amazing!! 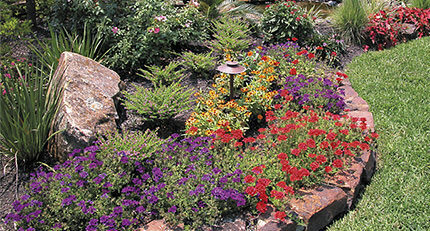 I highly recommend this company to bring life to your yard!! They are already doing my new yard!! I can’t wait to see the end product!